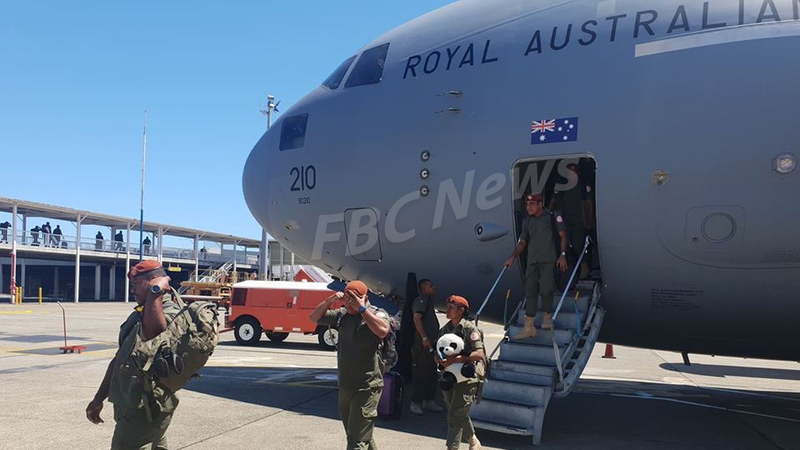 More than a hundred Fijian peacekeepers returned home today from their tour of duty in Sinai under the Multinational Force and Observers. 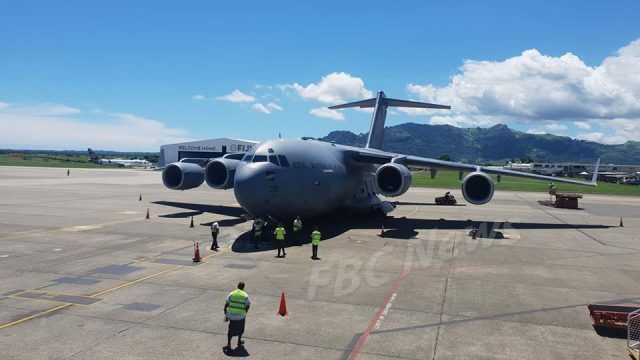 The Republic of Fiji Military Forces group are part of a rotational operation which started three weeks ago. 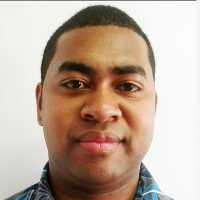 Australian High Commissioner to Fiji, John Feakes says the dedication shown by these men and women have been outstanding. 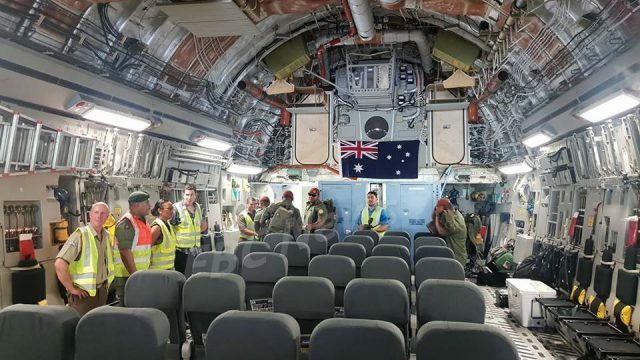 Feakes says that Australia has closely been assisting Fiji in peacekeeping duties and today saw the continuous close relations between the two nations. 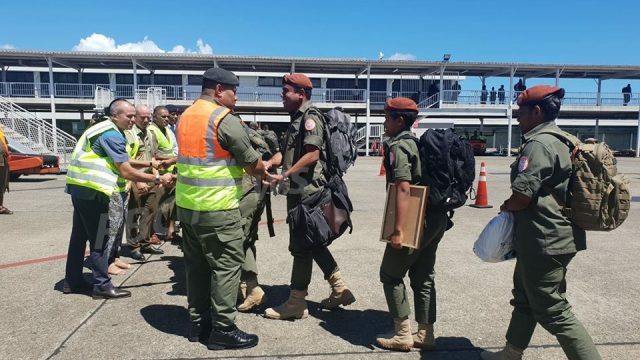 The Officers were also welcomed by the Director Peacekeeping Operations and Adviser to the Commander, Lieutenant Colonel Pacolo Luveni at the Nadi Airport. Family members and relatives were also present to welcome their loved ones.